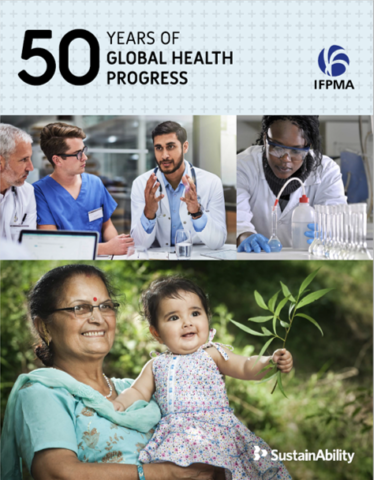 Geneva, 22 May 2018 – IFPMA launches today “50 Years of Global Health Progress”. 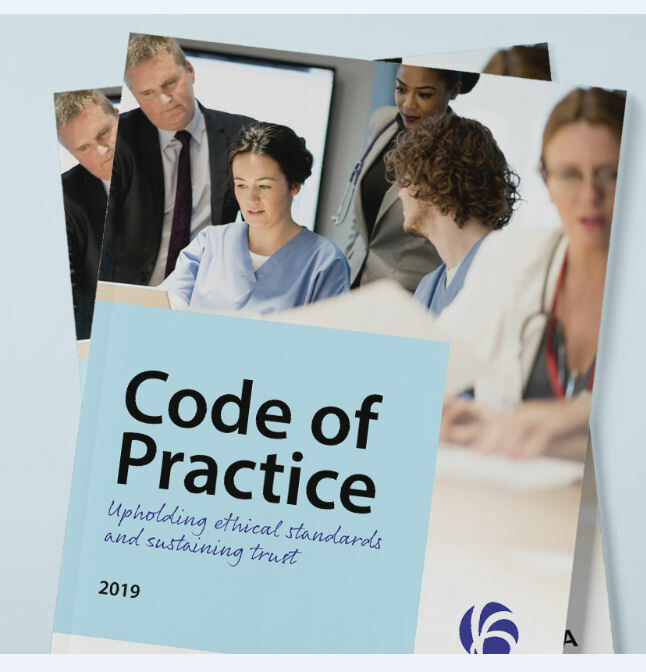 The report traces global health progress over the past 50 years and the pioneering collaborative role the research-based biopharmaceutical industry has played not only to deliver prevention and treatment, but to strengthen health systems around the world. The report reviews some of the research-based biopharmaceutical industry’s major scientific advances, as well as acknowledging challenges the industry faces and areas of unfinished business. The industry’s track record of partnerships over recent decades demonstrates what can be achieved by uniting governments, civil society and business. The report concludes with a commitment to continue to innovate and partner with a shared goal to deliver better health for everyone, everywhere. Advances in both prevention and treatment of disease have transformed healthcare. 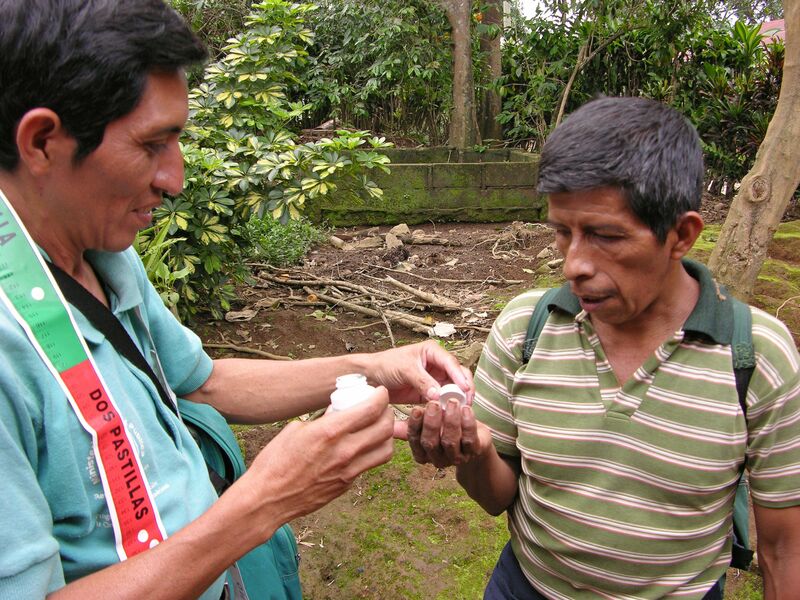 Vaccines are widely recognized as the simplest, most cost-effective way to save lives. HIV/AIDS, once fatal, can now be treated as can many cancers. Cardiovascular disease sufferers benefit from simple-one-a-day solutions. We can now cure Hepatitis C. We have an experimental vaccine for Ebola. “Over the past 50 years, we have witnessed a tremendous advancement of healthcare globally. Much of this progress is due to improved access to medical services and to the discovery of life-saving and life-enhancing medicines and vaccines that have extended and improved the quality of life for millions of people,” says Ian Read, Chairman and CEO of Pfizer and IFPMA President. The industry joined the earliest global health partnerships such as, in the 1970s, the Expanded Program on Immunization and, in the 1980s, the polio eradication and smallpox initiatives. These have been followed by partnerships as diverse as DNDi, MMV, Global Fund for AIDS, TB and Malaria, GAVI, the Vaccine Alliance, MPP, and, more recently, CEPI and Access Accelerated. “While the biopharmaceutical industry has been a key player in this progress, none of it would have been accomplished without partnerships. From patient advocates to our biotech and academic partners to individual governments, innovation is only as impactful as the partnerships that support it,” added Ian Read. Partnerships are now the norm and the Sustainable Developments Goals serve to galvanize greater collaboration to confront new and remaining challenges as many people still lack access to essential health services, such as family planning, child immunization, antiretroviral therapy to combat HIV and AIDS, tuberculosis treatment, clean water and sanitation. Health systems struggle to respond effectively to burgeoning rates of non-communicable diseases; too many people still die prematurely from preventable diseases. “Despite tremendous progress much more needs to be done to bring the fruits of our innovation to all. 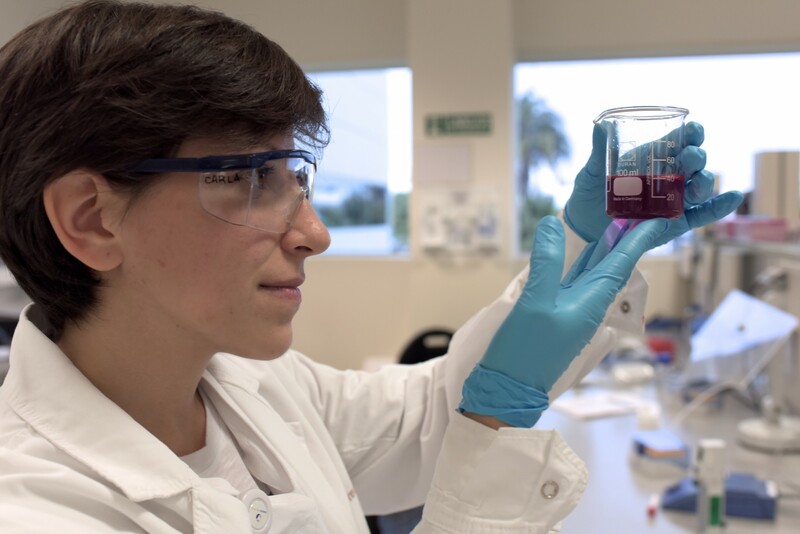 The research-based biopharmaceutical industry has learned that global health is about much more than medicines and vaccines – it requires building and supporting strong health systems, delivering education to communities to promote prevention, strengthening standards and regulations and creating innovative finance models. We will continue to evolve, learn and pioneer ways to do more to reach all patients. To do this we’ll need partnerships of all kinds to take on the challenges of Universal Health coverage (UHC). We need to continue to build bridges between key actors across the health system. More dialogue and action are musts” says IFPMA Director General, Thomas Cueni. On the occasion of the 71st World Health Assembly and to celebrate its 50-year anniversary, IFPMA is hosting an event on 23rd May in Geneva and will feature a top-level panel to discuss priorities in delivering better health for everyone, everywhere.